A while back we were telling you about “Departed”, a custom bike created from scratch by Custom Works Zon to showcase a new, big, boxer engine from BMW Motorrad. 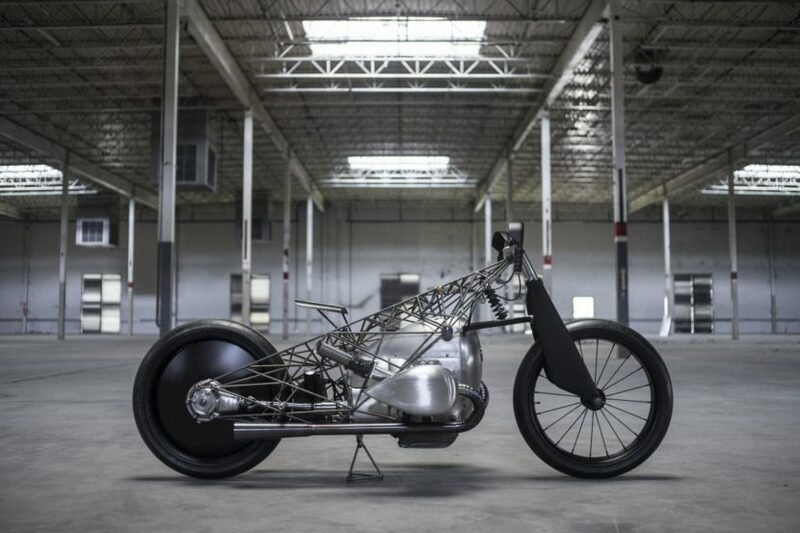 Today, another custom bike builder, this time from the US, presented their take on the chassis around this new engine, under the Revival Birdcage title. Done by Revival Cycles, this new bike has been introduced to the wold last Thursday at the exclusive Revival Party on the eve of the annually held Handbuilt Show in Austin, Texas. In addition, almost every single other part on the bike such as handlebars, footrests, shift lever, seat and unique carbon suspension components were all individually crafted. Alan Stulberg’s team was inspired by Ernst Hennes’ record-setting machines from the late 1920s and early 1930s. 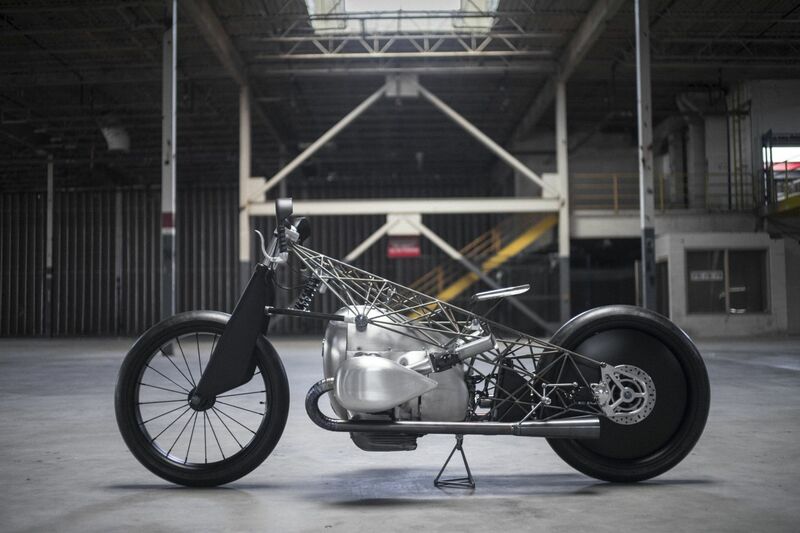 It took around six months to develop the motorcycle. 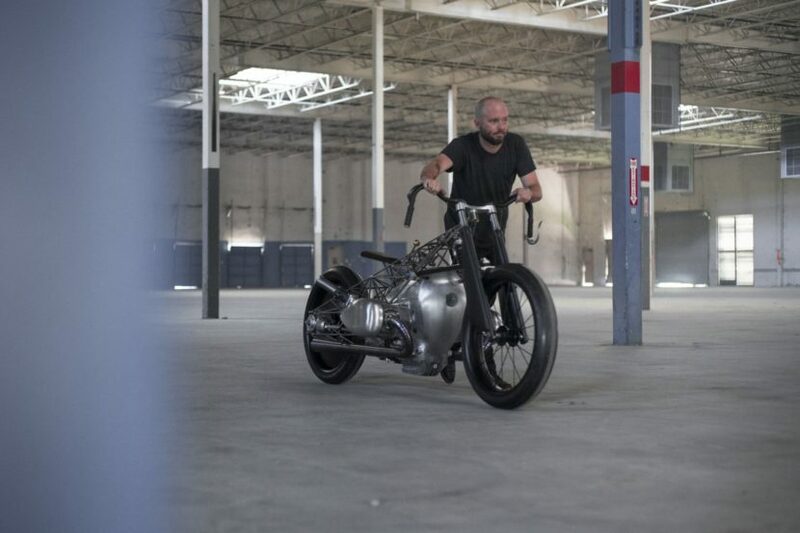 The bike was completed in time for the Handbuilt Show in a period of nearly five months.